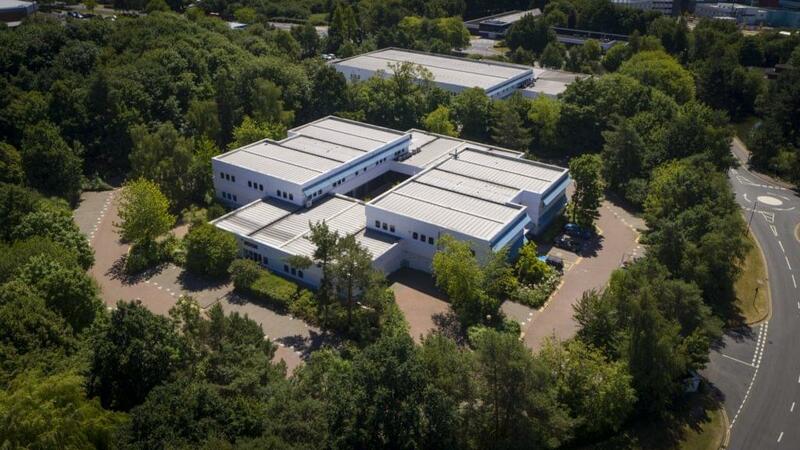 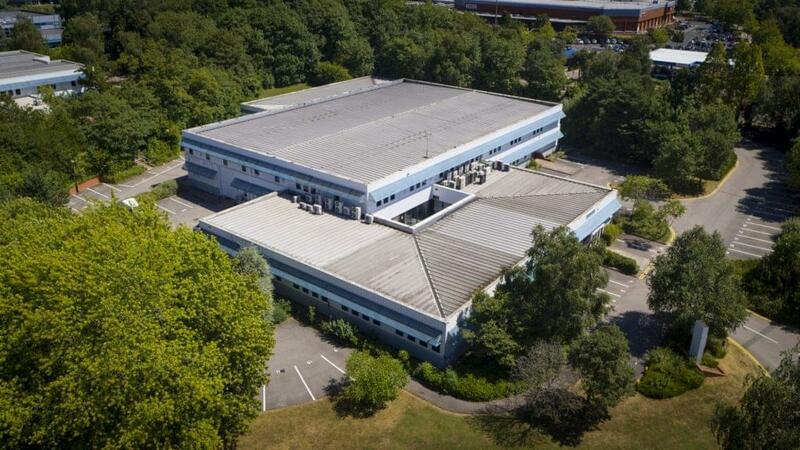 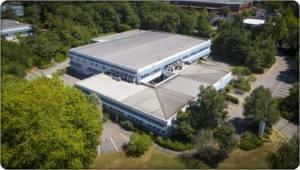 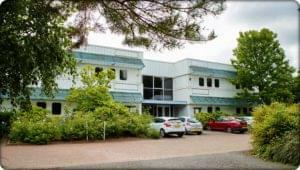 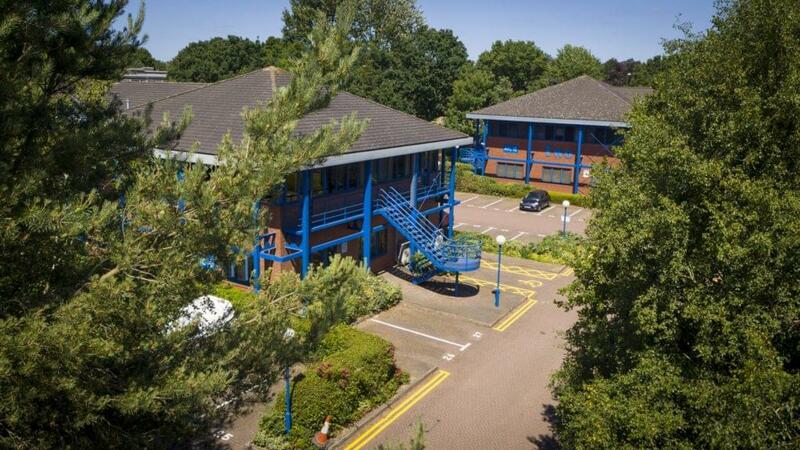 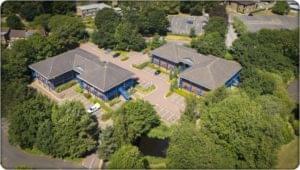 The University of Warwick Science Park (UWSP) has twelve tenant occupied buildings on its leafy campus site a short walk from all of the facilities of the University of Warwick, in addition to a number of owner occupied sites. 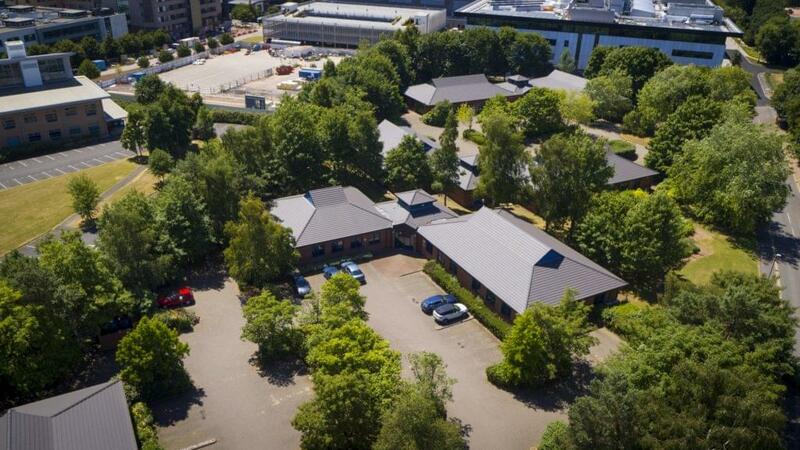 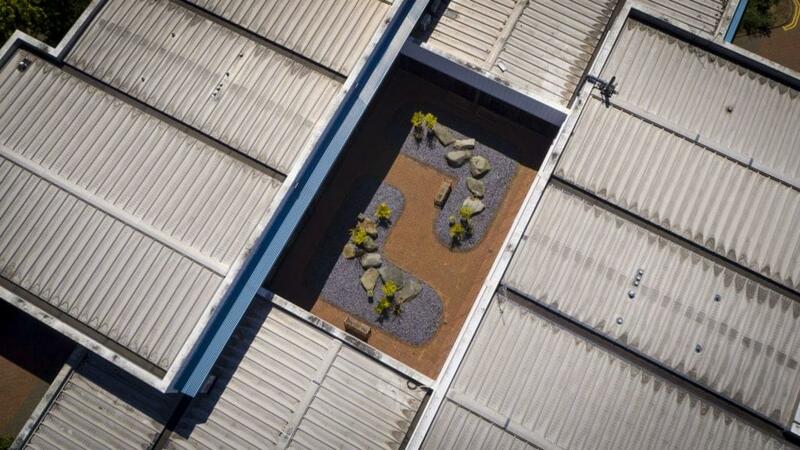 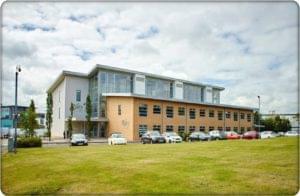 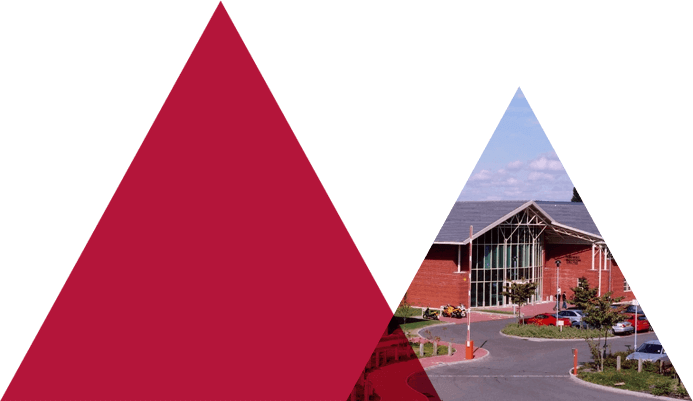 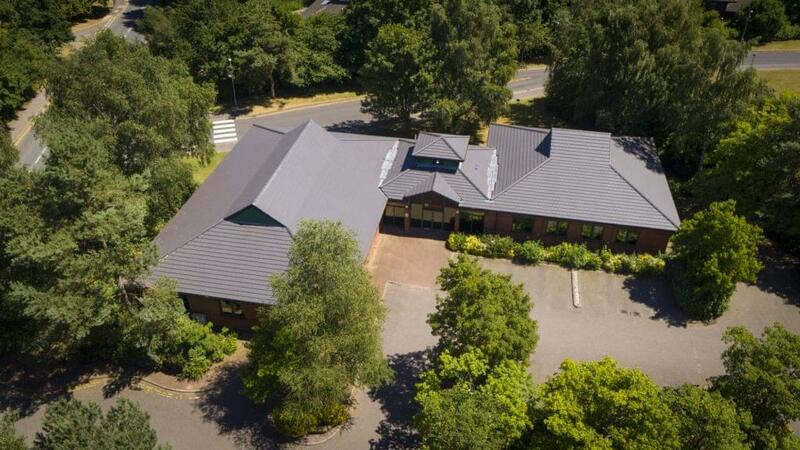 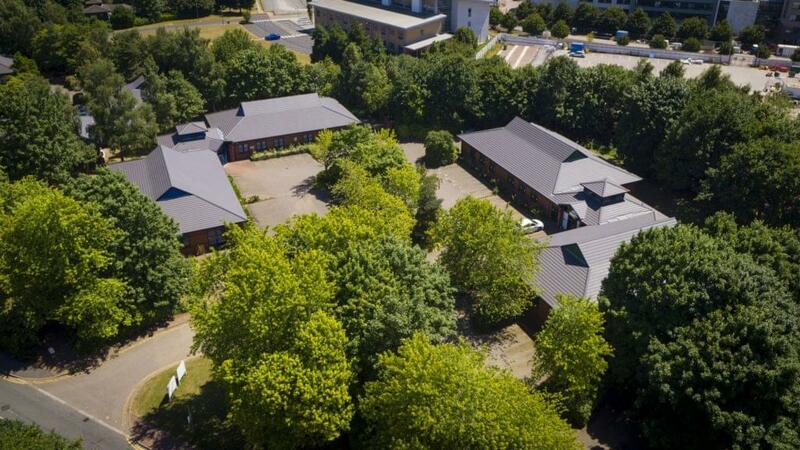 Each building has dedicated free car parking and UWSP is able to offer a flexible range of office, laboratory and workshop space suitable to any size of knowledge based business. 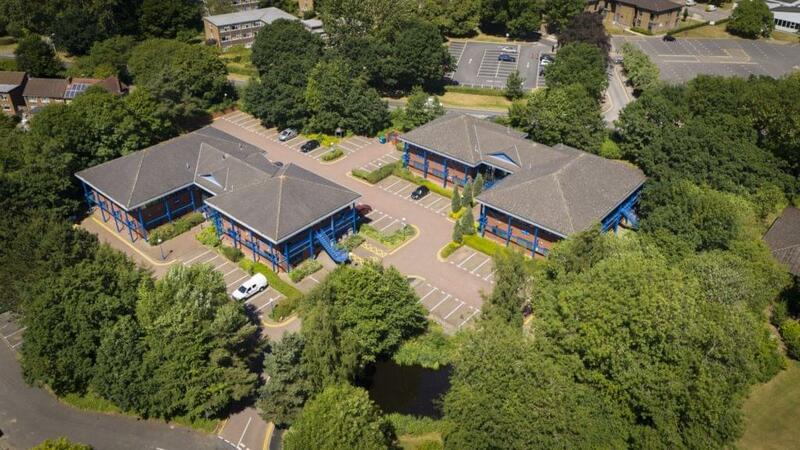 All tenants benefit from on-site security and easy access to local amenities such as the Cannon Park Shopping centre, adjacent to the Park within walking distance. 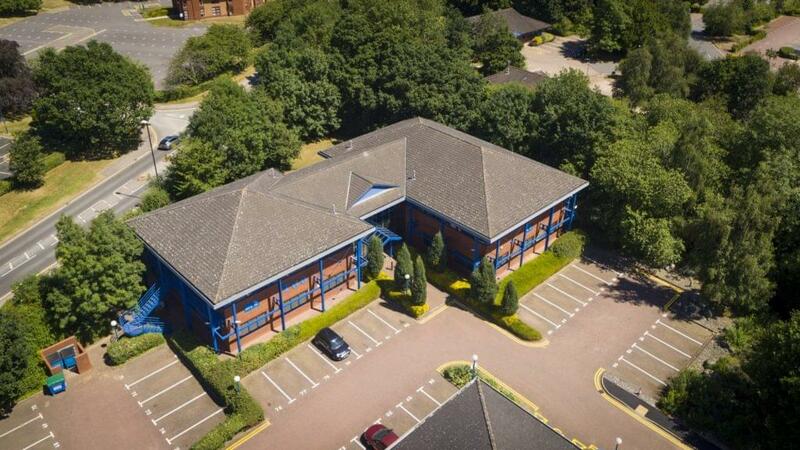 We are strategically located at the heart of the UK motorway network and only 15-minutes’ drive from Birmingham International airport. 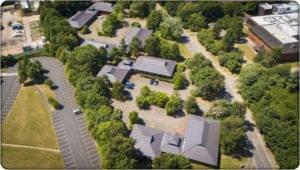 All buildings are connected to the Fibre Optic GigaBit backbone enabling the delivery of a range of network services. Current services available are broadband (including dedicated Lease Line), Interbuilding Lan Link, HiSpeed local hosting and Telephony/Reception Services from the Venture Centre.